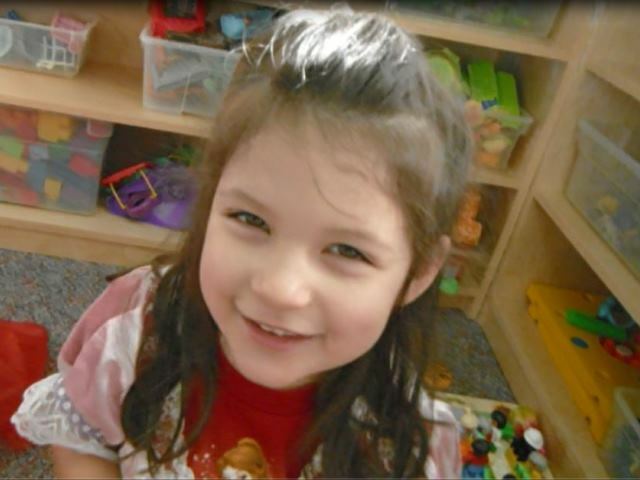 We believe that children learn about themselves, others and the world around them through play. We set up the environment that allows children to naturally learn and practice important skills that encourages development in all areas such as social, emotional, intellectual, physical and creative. 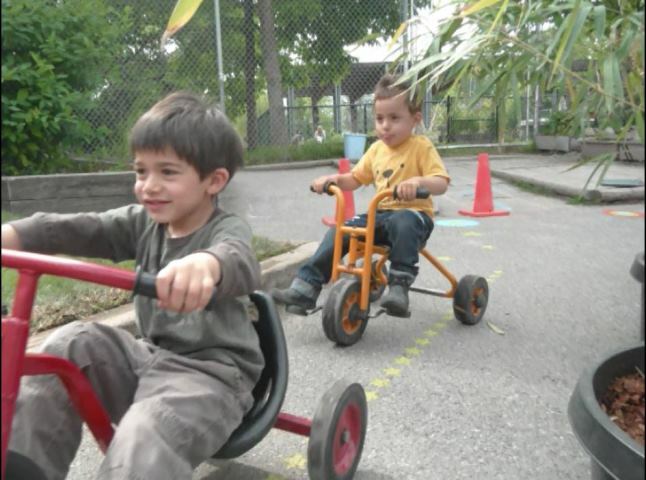 Our 3 to 5 daycare program focuses on early learning and has a Reggio Emilia approach to learning. Teachers support growth and learning on a weekly basis by encouraging and implementing activities which interest children such as science and discovery, fine and gross motor, dramatic play, art, music and dance, reading and sports. 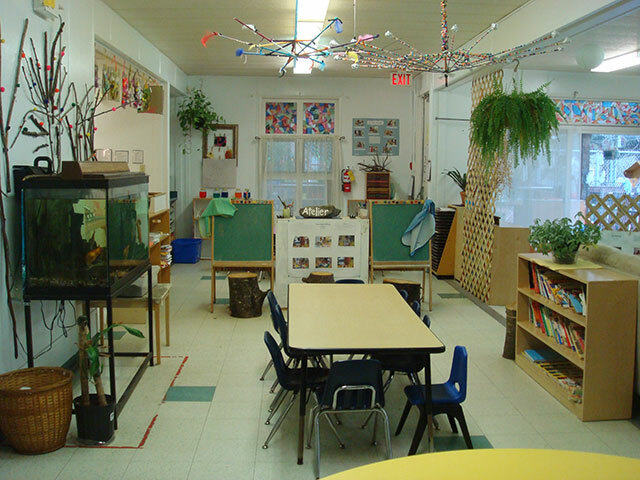 We strive to foster an environment where each child feels comfortable in learning. We are open from 7:30 A.M. to 5:45 P.M., Monday to Fridays. We provide a nutritious hot lunch program (cooked in house) and two snacks per day (AM and PM). Yoga program at a small cost of $5 per month. There is a $40 non-refundable registration fee for service.